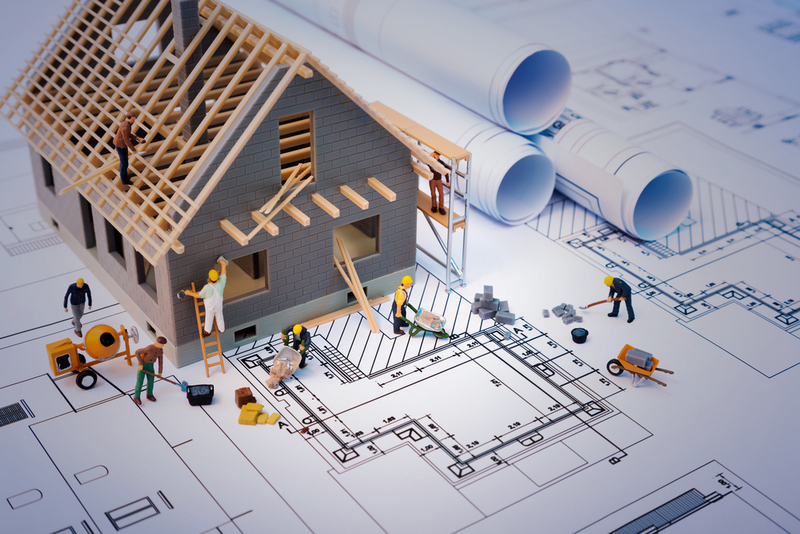 With over 20 years experience we provide a magnitude of building solutions.  We deliver on time, within budget which has resulted a growing loyal customer base. 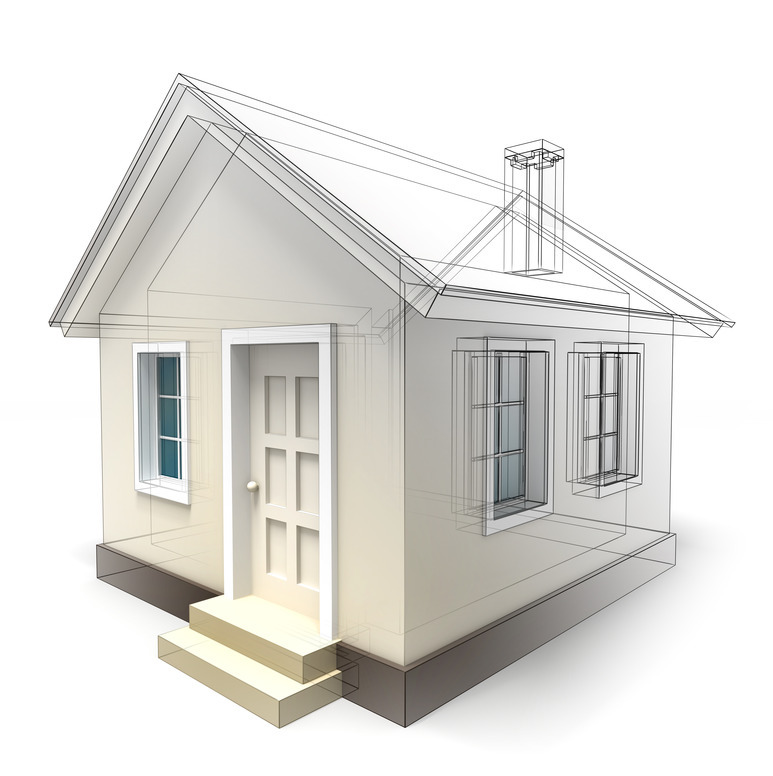 We provide a complete solution from planning to design through to build & finish. 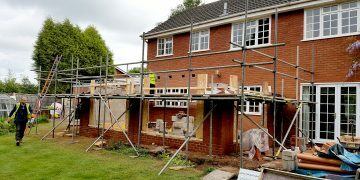 We are ICF Midlands, Insulated Concrete Formwork construction specialists. 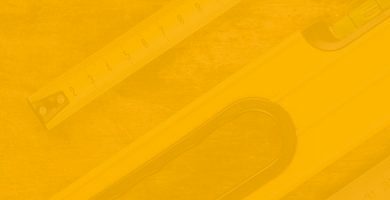 We work across the country delivering a smarter way to build with ICF, a quicker, stronger and more sustainable building solution to traditional materials. 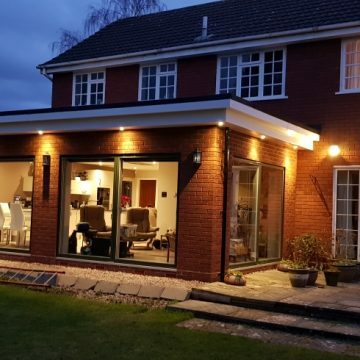 ICF Midlands are part of a group which includes Eastmount Building Services who specialise in traditional builds, extensions for both commercial and residential. 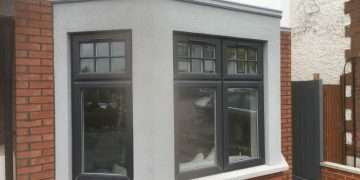 RPS (Render, Plaster, Spray) complete our group who are specialists in machine applied Rendering and Plastering systems.  Together we can provide all the services you need to build a high quality and on budget solution. ICF is a walling system. A modern method of construction offering high quality construction at a fraction of the cost and time compared to traditional methods. It’s a economic and environmentally friendly method of wall construction with optimum insulation for living accommodation. RPS stands for Render/ Plaster/Spray. 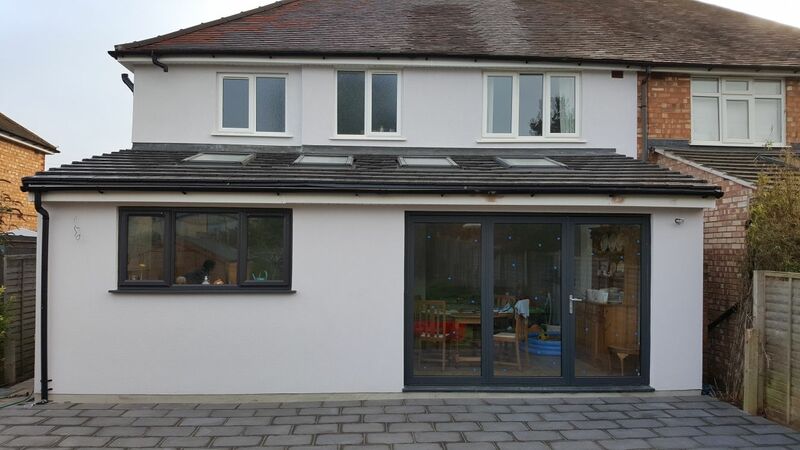 We supply and install machine render and plaster systems. 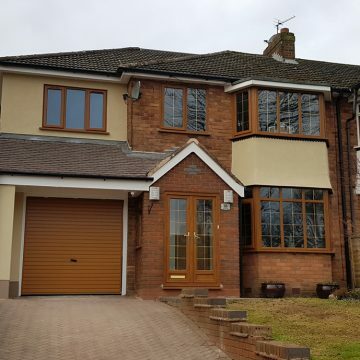 We can provide thin coat render systems in a multitude of colours and a wide variety of textured finishes. 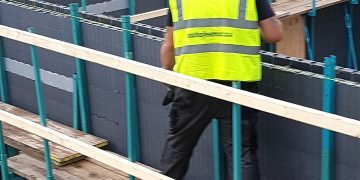 We can supply and install eternal wall insulation to existing structures, then apply the render system to improve the external performance of buildings. 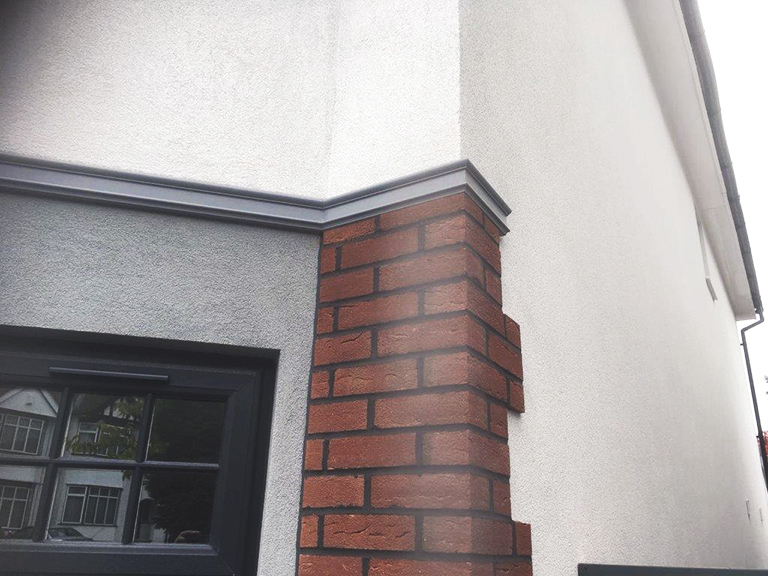 We can supply and install brick slips to existing or new buildings. We can also spray apply internal plaster systems. 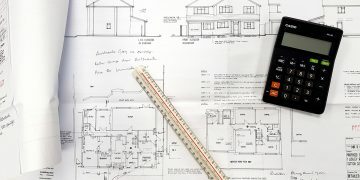 From the moment you have your building plans we will set up a meeting to plan your project and demonstrate how we can bring it to life. 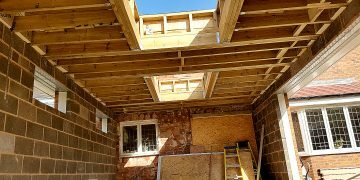 Your build will be carefully planned with a detailed outline of project management, budgets and timings. 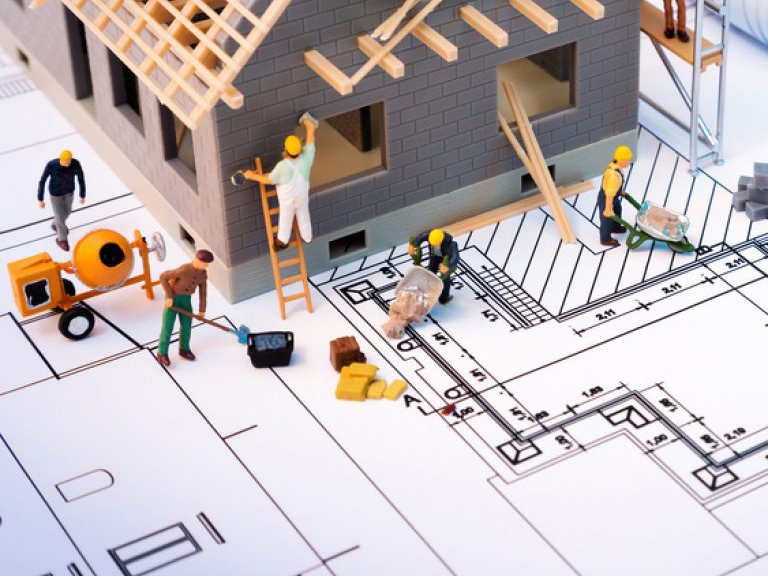 With our team of experts we work quickly and efficiently to make your project a reality and stress free. Once the build is complete we’ll finish off every agreed detail to guarantee a happy customer. 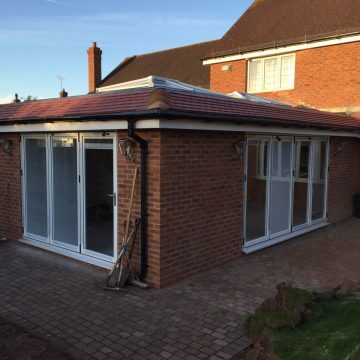 Our tradesmen have the skills and experience to tackle any renovation project. 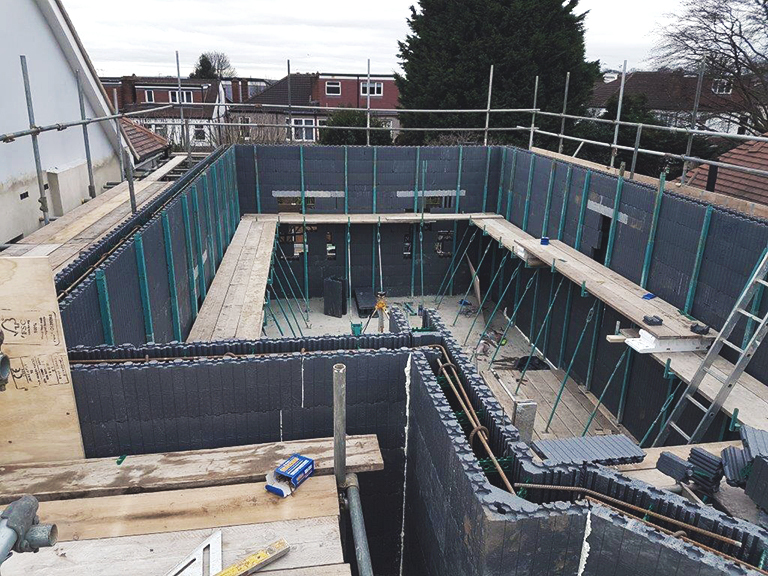 Our specialist ICF Installation Teams can install any ICF system to your design, throughout the UK and Europe. 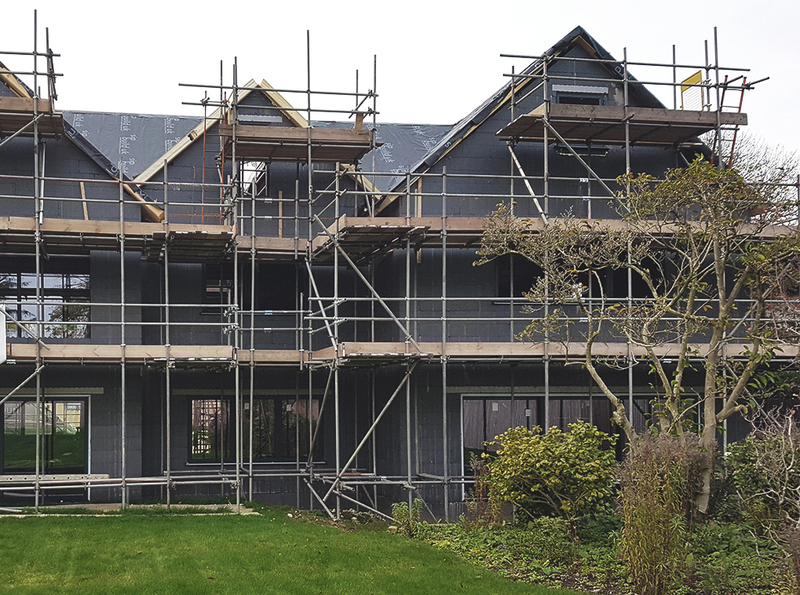 Our specialist Rendering teams can apply all, textured, lightweight, mesh embedded render system to enhance your building. 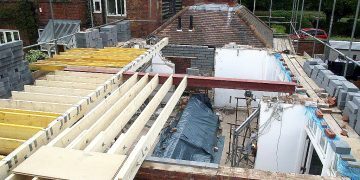 From a small extension to a new build dwelling.